How to Make Piccolo from Dragon Ball Look "Ordinary"
Piccolo is a character in Dragon Ball. He's green! But what if he wasn't green? And didn't look like a bad guy, but a bald guy? Commenters began saying that Piccolo looks like "just an ordinary bald guy". Well, an ordinary bald guy with antennas, pointy ears, and an enormous head. The image was tweaked some more every so slightly. This, of course, lead to comparisons with Japanese professional baseball player Hichori Morimoto, who actually dressed up as Piccolo during a 2006 Japanese All-Star game. As a child, Morimoto was stricken with a disease that caused all his hair to fall out. 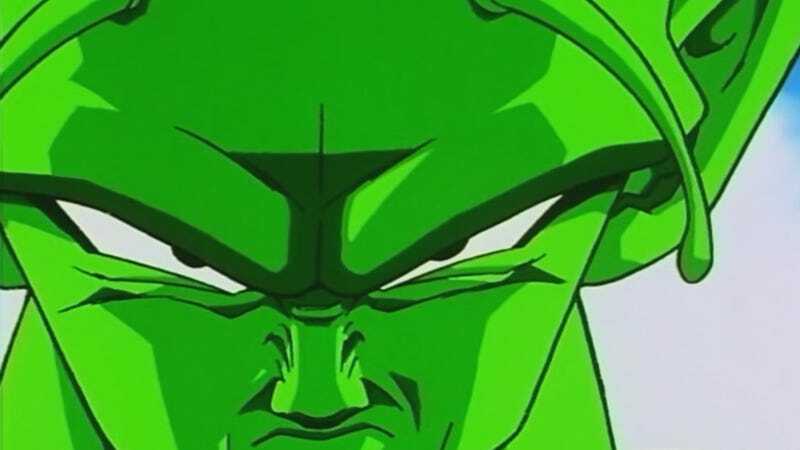 He's since recovered, but still shaves his head and, in Japan, the fan favorite is often compared to Piccolo.